Does your child know all these sounds? We also expect your child to be able to write them independently, holding their pencil correctly as they do so. This week our text is “Peace at Last” by Jill Murphy. In the book, Daddy Bear is kept awake by lots of different noises. We went on a sound walk around school to hear noises that surround us all day. We also played Sound Lotto, which was great fun. We finally attempted to play musical instruments fast, slow, loud and quietly. 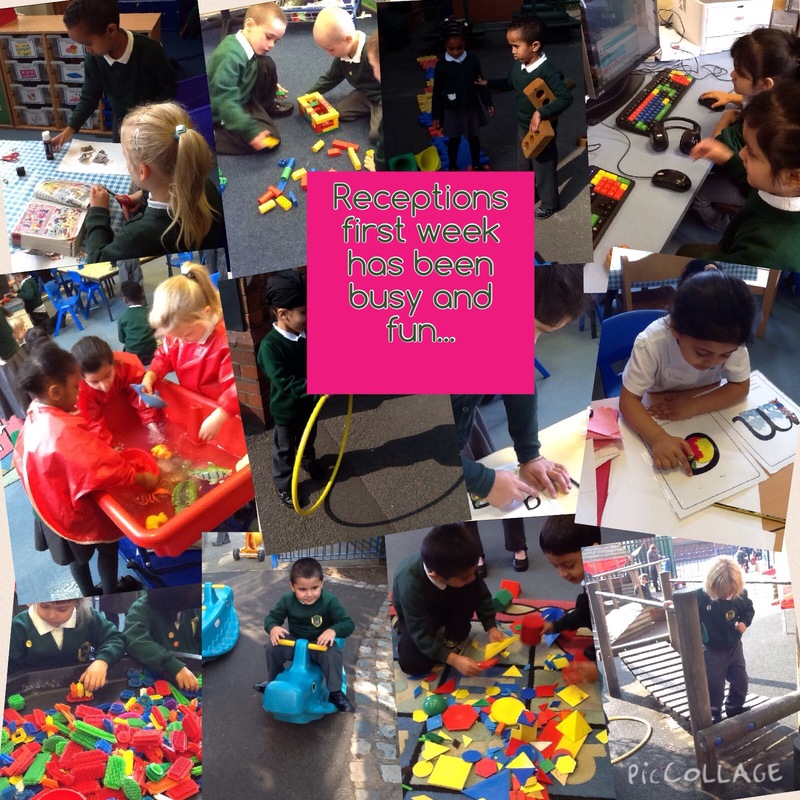 Reception’s first week at Bearwood…. The children have settled in fantastically. They have all been super stars, and already are working really hard. Well done to every child in RA and RW.